 View the latest information from our parent denomination. View the latest information from The LCMS Indiana District. View the latest information from Lutheran Hour Ministries.